Can anyone tell me what is the stotra which starts at about 12-13 minutes in the video and goes on till 30 minutes in the video. I am enchanted by that hymn and would like to know its name so I can have it. If anyone of you has the time to go through it and know it please let me know. I appreciate you going through my mail. Anyway just wait for some minutes someone will definately come to your rescue and bring to you your desired wish. So stay Online. Nice to have one more brother amongst us. 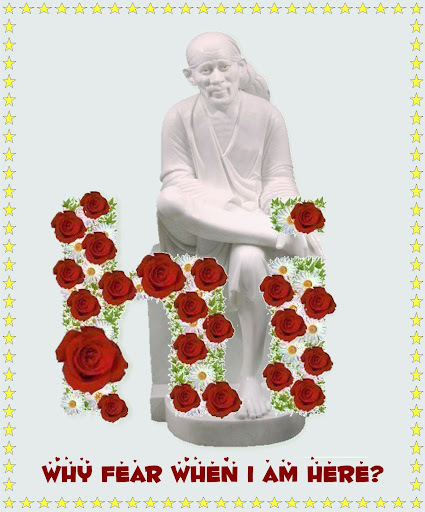 MAY BABA SAI BLESS KULDEEP BHAI. Welcome to Baba's online mandir. Its good to see you here.